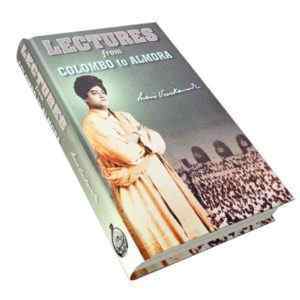 An Account of Swami Vivekananda’s Visit to Goa in 1892. 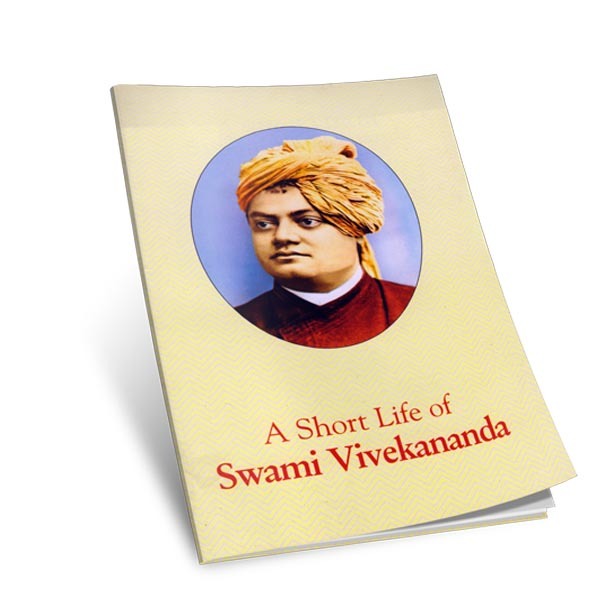 Swami Vivekananda, the great patriotic-saint of modern India, travelled the length and breadth of India during his Parivrajaka days. Motivated by an inner urge to explore and imbibe the varying colours of India and her timeless culture, and inspired by a deep monastic passion to visit various Tirthas that dot India’s sacred geography, Swamiji went around the country. 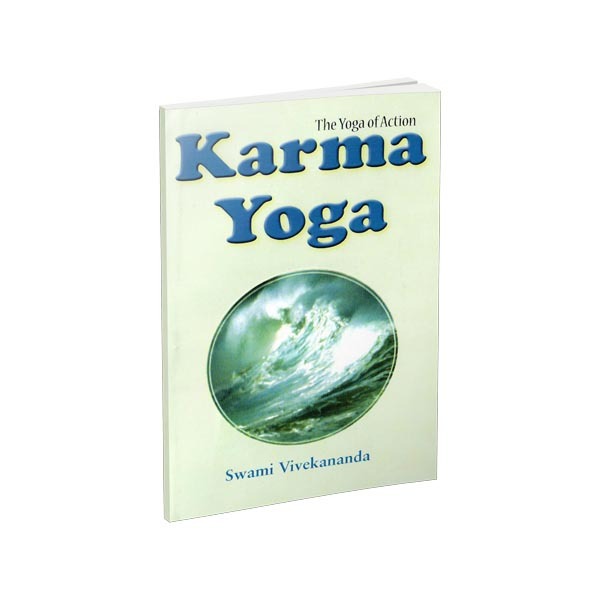 His thirst for knowledge and devotion to the Divine in man brought him in touch with various people and places. During these travels, he visited Goa in 1892 and spent some days in this ancient part of India, seeing most of its sacred places, interacting with many people in Goa, both eminent and commoners. This booklet provides an overview of this visit, bringing together the scattered facts and information, along with pictures. 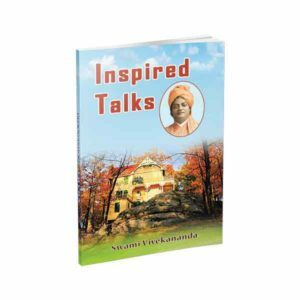 An article focusing on Swamiji’s visit to Goa (titled “Swami Vivekananda in Goa” – Some Findings) appeared in the January and February 2008 issues of the Vedanta Kesari, the spiritual and cultural monthly brought out from Sri Ramakrishna Math, Chennai.